New workplace limits for a lung-damaging and ubiquitous substance called silica are about to take effect, decades after federal health experts warned that the nation’s existing rule was dangerously lax. Silica, found in rock and sand, poses a hazard when pulverized to a fine dust and inhaled — a problem on construction sites, during hydraulic fracturing operations and at a variety of other workplaces. The substance can trigger silicosis, a lung-scarring condition that can kill by suffocation, as well as lung cancer and kidney disease. The Occupational Safety and Health Administration’s new standard — announced today — replaces a rule set in 1971. It reduces the allowable exposure limit to 50 micrograms per cubic meter of air, five times less than the current limit for the construction and shipyard sectors and half the current level for other workplaces. Industry groups that argued against the change call the rule a job-killer that will cost far more than OSHA anticipates. Worker-safety advocates, disputing that, say silica is a worker-killer and the standard is long overdue. OSHA estimates the rule will prevent about 640 deaths a year. 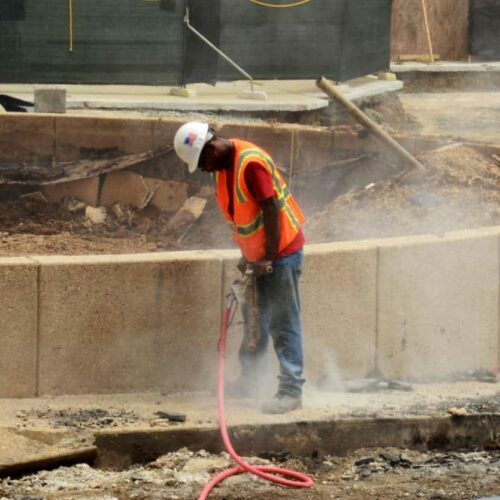 Workers exposure to silica is a prime example of the country’s broken system for protecting Americans on the job, the Center for Public Integrity found in a 2015 investigation. The National Institute for Occupational Safety and Health urged in 1974 — 42 years ago — that OSHA substantially tighten the silica limit. But OSHA, hemmed in by court rulings, corporate resistance and procedures and that have turned the process of setting a single standard into a years-long marathon, has updated few of its 470 exposure limits since adopting them shortly after the agency’s 1971 birth. The agency itself has warned that many of its exposure limits don’t work as intended — they’re not low enough to protect worker health. Meanwhile, tens of thousands of chemicals made or used in the country have no exposure limits at all. OSHA proposals often prompt passionate opposition from businesses, which fear the expense or difficulty of complying. A coalition of construction-sector groups said last year that the silica rule would cost their industry $5 billion a year, 10 times more than the agency’s estimate. OSHA says its cost estimates tend to be wrong the other direction – higher than what businesses ultimately pay. It estimates the new rule will cost an average of about $1,520 per affected workplace each year. Brian Turmail, spokesman for the Associated General Contractors of America, said earlier this week that cost isn’t the only consideration. The group’s members have found that the technology to get silica levels down to the new standard does not exist, he said. A number of firms have trouble complying with the current rule, he said. “We’ve been anxious to find a way to improve worker health and safety in a way we feel is attainable,” he said. OSHA said it has offered construction firms a variety of ways to comply and suggested tools to get the job done. Seminario said there are “many proven control measures,” including vacuum systems on tools, enclosed cabs for equipment operations and water to suppress dust. The proposal was controversial even before it was formally proposed. The White House’s Office of Management and Budget, which scrutinizes would-be rules for cost implications, sat on the silica standard for 2 ½ years — while meeting with opponents — before giving OSHA the go-ahead to officially propose it in 2013. “Corporate lobbyists meeting with OMB officials consistently outnumbered the labor and public health advocates calling for higher standards,” consumer-rights advocacy group Public Citizen said in a statement this week. But those delays, if among the more recent, were just the latest in a string of fits and starts. The silica update took so long that New York resident Chris Johnson, born weeks after the 1974 warning that the limit wasn’t protective, grew up, became a mason and nearly died of silicosis — well before OSHA finally proposed the new limit. Johnson was profiled in the Center’s investigation. The rule will be published in the Federal Register Friday and will take effect 90 days later. Implementation will be staggered with most requirements kicking in within two years. 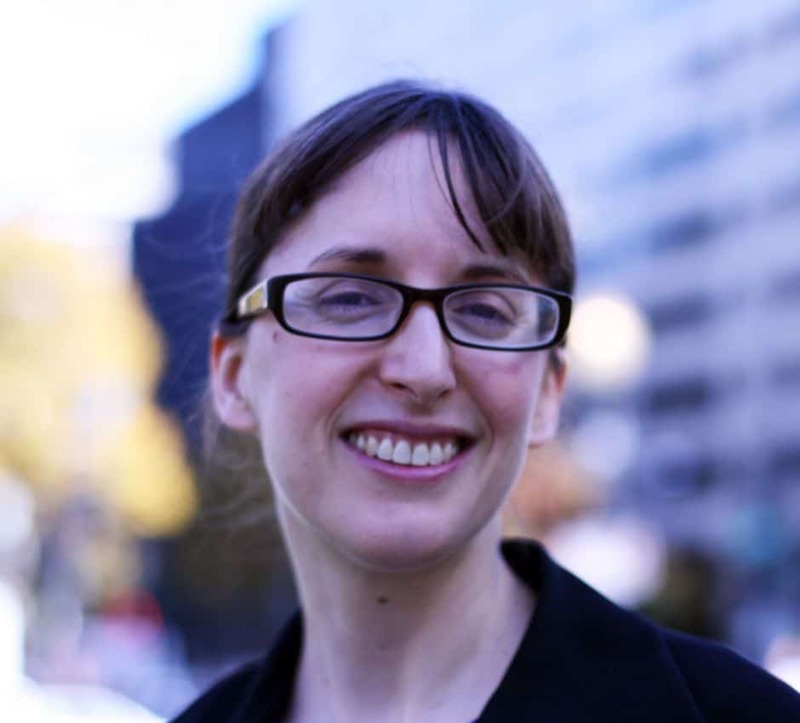 Celeste Monforton, a lecturer at George Washington University and a former U.S. Department of Labor analyst and adviser, is glad to see a new standard in place. But she worries about the state of the country’s worker-safety efforts.